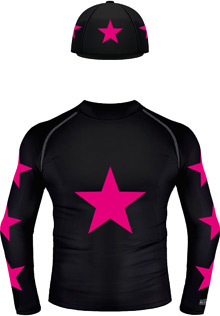 Welcome to the CustomXC Horsewear Designer! Here you can design your own saddle cloths and numnahs, it's simple and fun! Choose your colour and size, then personalise with your choice of shapes and text - you can even have different designs on each side! Choose and area to customise from options on the right or click here to begin by choosing an item type. Building your saddle cloth is easy with CustomXC's intuitive designer. There are enough colour and design options to allow for nearly limitless style combinations. Below are just a few of the designs you can use to make your saddle cloth truly your own.